If you’re visiting this page, you’re already on your way to being the best-groomed, most-handsome version of yourself. Men tend to typically follow the same grooming patterns that they have since their high school days, only varying slightly as they are introduced to new friends or significant others that introduce them to new grooming habits. Grooming is an essential part of putting your best foot forward to the world, including at work. Great grooming can help transform you into a gentleman who instantly conveys success and confidence. We’re answering some of the most common questions men have about proper grooming. While some of these questions may seem obvious, the answers may be very different than the information you thought was true. 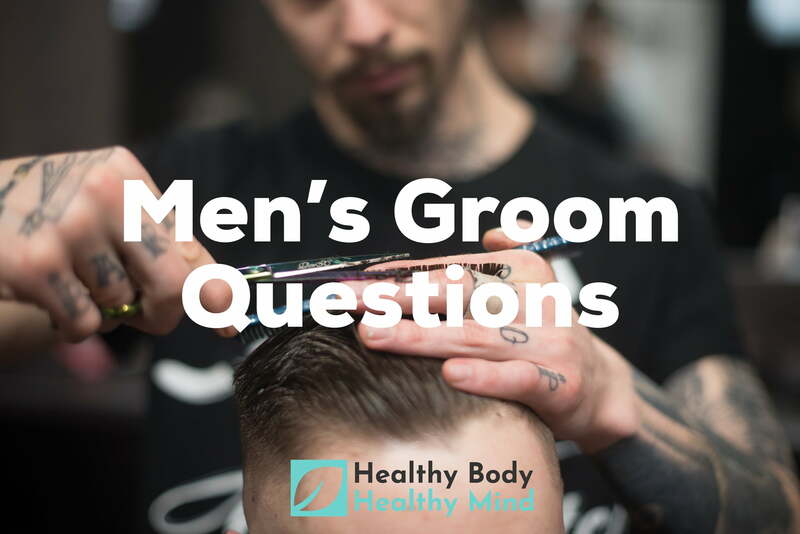 Here are the answers to your top 10 most common men’s grooming questions! Most professional hair stylists agree that men should wash their hair every 2-3 days, at max. As a general rule of thumb, unless you have very long hair or a complex style, you should wash your hair daily as part of your shower routine. This is not only for cleanliness, but it will help ensure your style looks fresh. Do I Need Aftershave and How Do I Use It? This is a personal preference and will depend on your skin type. Men with drier skin or skin prone to breakouts may want to stay away from aftershave. If you choose to use aftershave, you can keep from having a Home Alone-style face burn by making sure to splash cold water on your face prior to applying. This will close the pores. Simply put a very sparse amount on your palms and gently tap both sides of your face and under your chin with the product. How Do Men Get Rid of Dark Circles or Baggy Eyes? There are two approaches that should ideally be used together. First, eliminate dark circles and eye bags from the inside out by cutting down on alcohol and caffeine, eating less sodium, drinking more water, and getting more sleep. Externally, bite the bullet and just buy some eye cream. 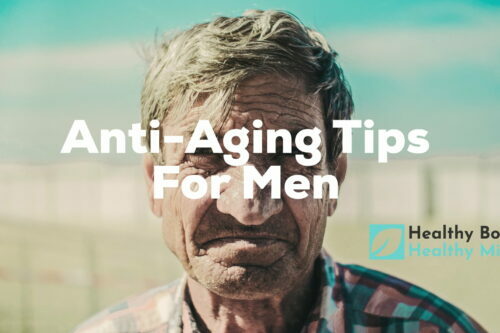 This will also help reduce wrinkles and you’ll thank yourself for this in a decade or two. Go into a store like Sephora and simply ask one of the sales associates to help you find a product that will work well for your skin type. It’s frankly adorable when men take care of their looks! If you don’t want to go into a store, simply turn to Amazon. What Exactly Should I Be Doing With My Eyebrows? Eyebrows are a big part of men’s grooming these days. Your eyebrow grooming routine will completely depend on the hair that comprises your eyebrows. If you don’t already have a basic men’s grooming kit, buy one. This should include tweezers, scissors and a small comb suitable for eyebrows. No matter how thin or thick your natural eyebrows are, at the bare minimum you need to pluck stray hairs that fall outside the line of your eyebrows, especially in between the brows. Men generally don’t need to pluck anything else. If you have very thick or unruly brows, ask a female friend or a male friend with great grooming habits what they think. What Should I Do About Hair Thinning? Both thinning and balding are a natural part of the aging process. No matter your volume of hair, you should still be applying general men’s grooming techniques to your hairstyle. The best thing to do about hair thinning is to continually treat it with one of a variety of quality products in order to slow down the balding process. You also want to style thinning hair in a way that still looks well-groomed while not making you look like you are purposefully hiding bald spots. What Is Hair Pomade? How Do I Use It? If you are still using hair gel, stop reading this immediately and throw it in the trash can. Long hair, short hair, coarse hair, curly hair – pomades of varying styling levels are exceptional for any style. This essential styling aid will help mold your hair into nearly any desired look. Even if you are one of those lucky few who steps out of the shower with perfect hair, pomade will add that extra polish that will help you look exceptionally well-groomed. Is There a “Right” Way to Grow a Beard? Growing out a beard is an adventure all its own! Beards are certainly in style right now and if you’re considering jumping on the beard bandwagon there are a few things to consider before you jump in. First, depending on the level of formality and dress code at your job, you may want to wait for a long weekend to begin growing your beard. This depends on how fast your facial hair grows. However, there is always a bit of an awkward phase as you transition from fresh-faced to a bearded gentleman. Second, you will want to stock up on products to keep both your new beard and the skin underneath it in good shape as your beard grows. Beard lotion will condition the facial hair and ensure the skin underneath it doesn’t go neglected and begin to breakout or become overly dry. Finally, different beard shapes and styles will look better depending on your face shape. For example, men with square jaws and/or high cheekbones look best with a well-defined beard of short to moderate length that follows the jaw line. Men with rounder faces will benefit from a fuller beard that is accentuated around the chin. What’s Really the Deal with Manicures and Pedicures? If you still consider getting a manicure or pedicure a female-only activity, you’re about a decade behind in your thinking. Taking care of your hands and feet is not only a sign of class and excellent grooming habits, it puts a highly professional polish on your overall look…not to mention that women greatly appreciate a man who takes good care of himself. Is There a “Right” Way to Apply Cologne? What Do I Do About Dry Skin? 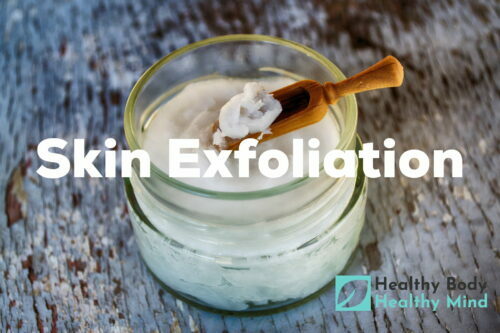 Dry skin should be attended to promptly and with quality products. If you are using soap on your face, please stop. Purchase a high-quality facial wash that is as natural as possible. Wash your face with lukewarm water to prevent additional dryness. Every man should own a moisturizer specifically made for the face. Make sure it is free of parabens or other chemical additives. For body dryness, purchase a lotion that contains rich moisturizers and is free of additives. Pay attention to scent. 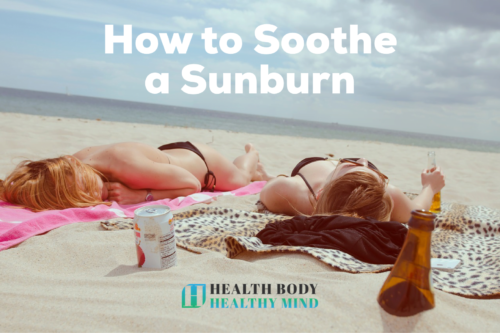 A common unspoken rule is to look for a moisturizer that comes from a common brand name and is in a blue or white bottle without a specific scent attached. However, it doesn’t need to say “unscented,” as that word is often a red flag. If possible, avoid applying moisturizer to the four pulse points where you spray your cologne to avoid confusing the two scents. Every moisturizer has a scent, and you will want one that conveys the same type of fresh-and-clean scent newly cleaned laundry does.